October is the time of year when we get colds and coughs, it’s as if our immune systems are gearing up for the winter, and our body decides to have a detox. It can be a challenging time, as the daylight is lessening and the nights are drawing in, and we are moving into the autumnal weather that most of us love. 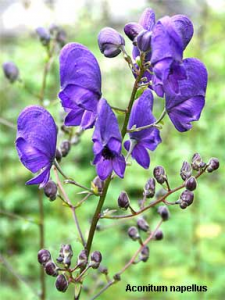 Aconite is a really good homeopathic remedy for the first stages of coughs and colds particularly if they come on suddenly. The remedy doesn’t suppress the symptoms it gentle helps our body’s own defence mechanism. 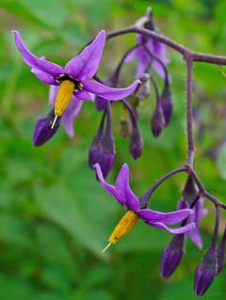 Dulcamara is the perfect Autumn remedy, warm days and chilly nights. Colds with that stuffed up feeling , and coughs with a tickly feeling in the throat. Start with a 30c potency, take 1 every couple of hours or so depending on how severe the reaction is, easing off as the symptoms improve.